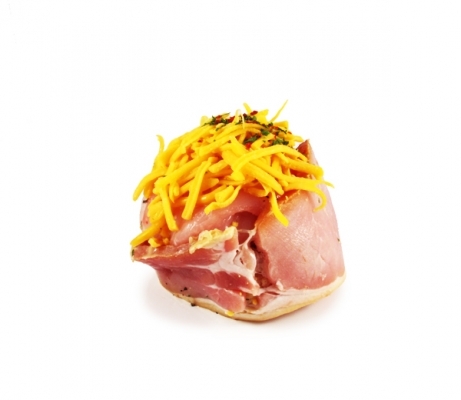 Our chicken cushions combine the flavours of chicken, bacon, stuffing and cheese. These are a delicious meal by themselves and are an ideal easy-to-cook midweek treat. Try them with some steamed vegetables and mash potatoes.